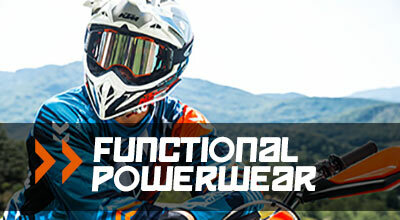 Get out into the wilderness and you will be rewarded with an experience that defies logic. 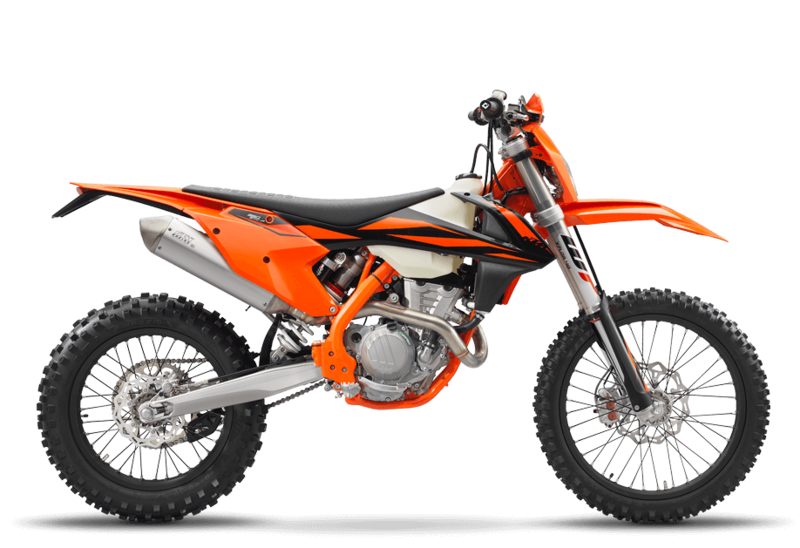 With 450-style power and 250-like dimensions you’re in for a ride that will get the adrenaline flowing and push you further than ever before. 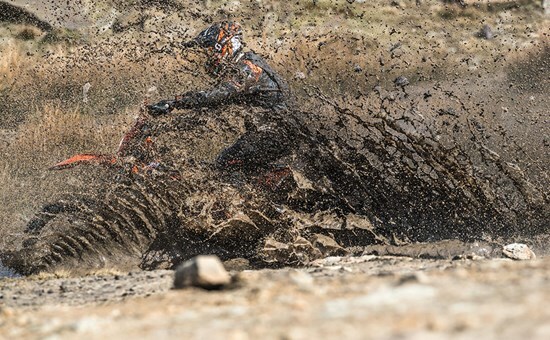 With great handing and race-bred suspension, showering yourself in mud just got more satisfying. 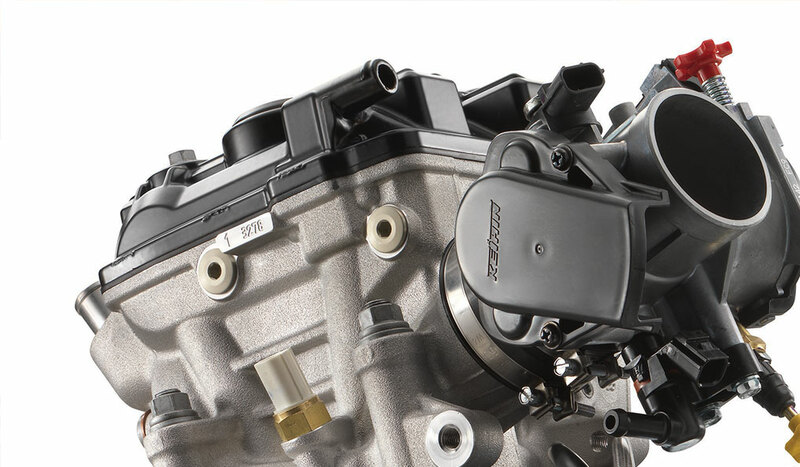 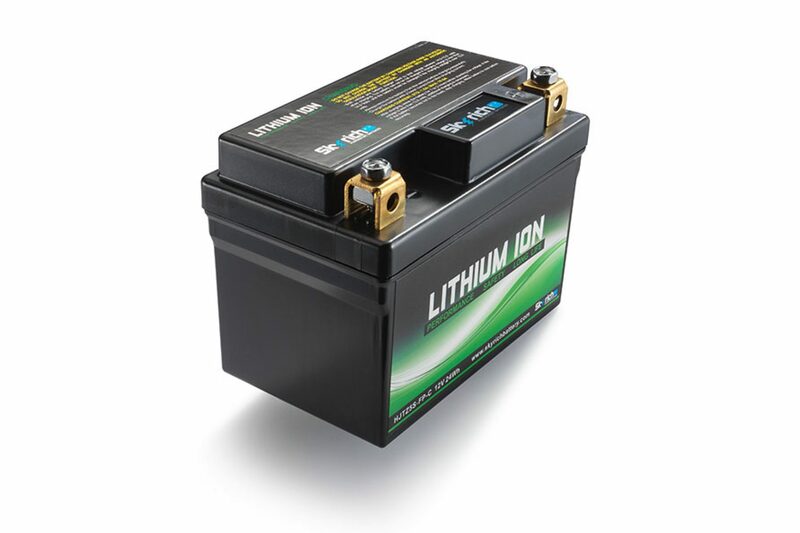 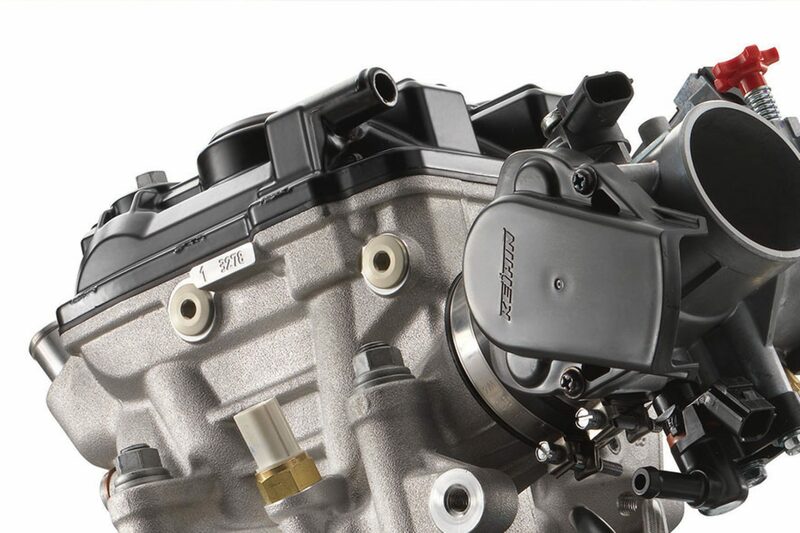 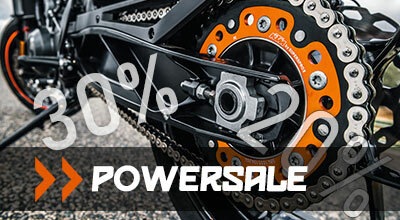 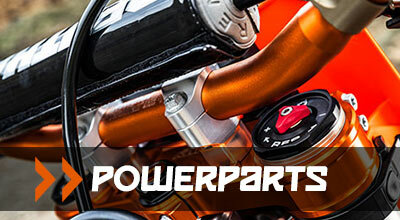 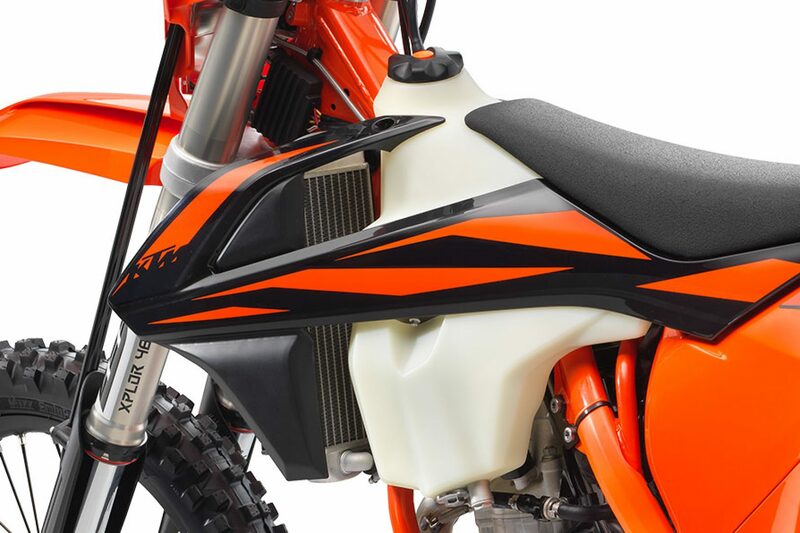 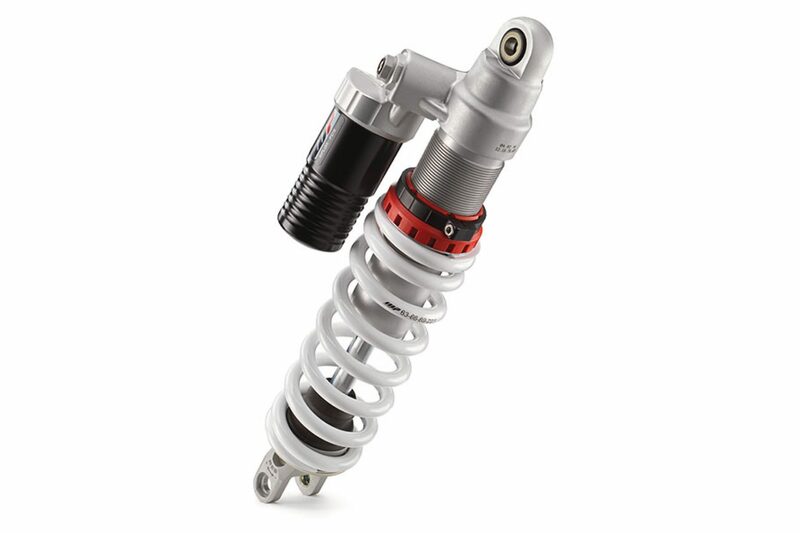 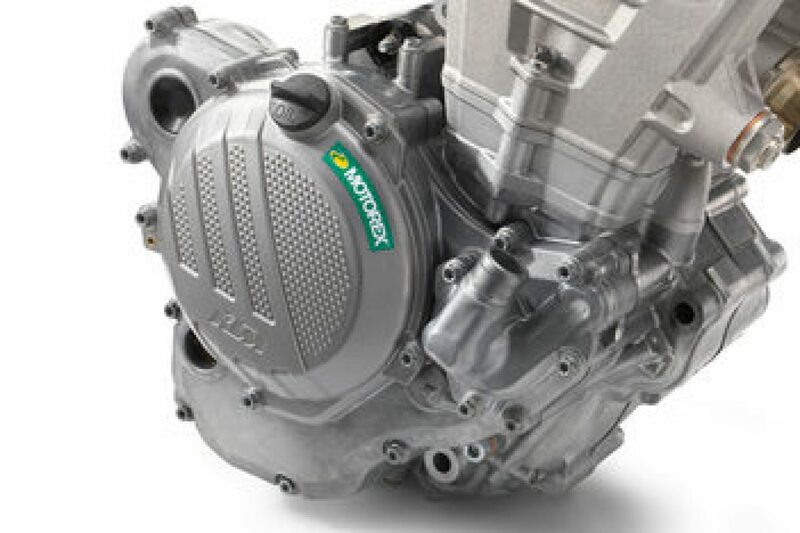 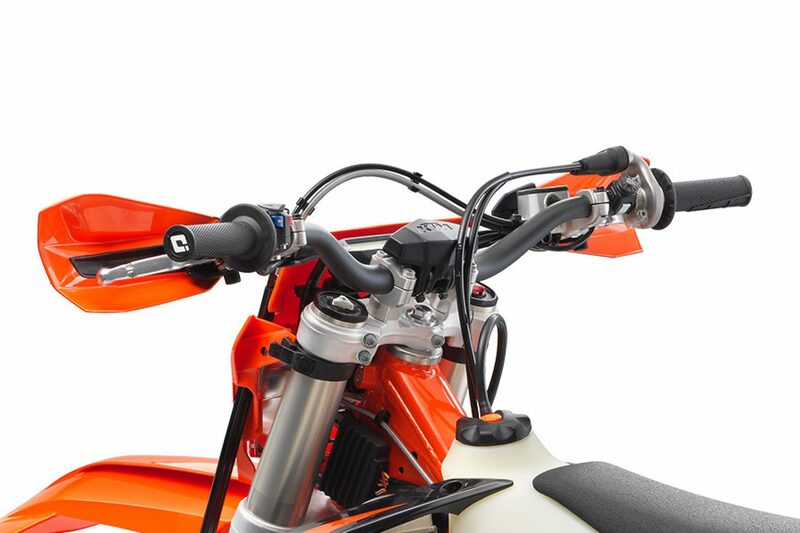 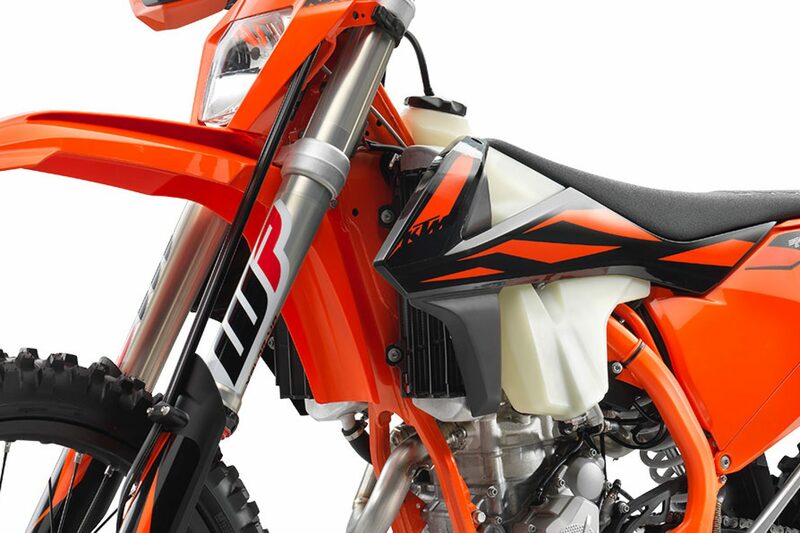 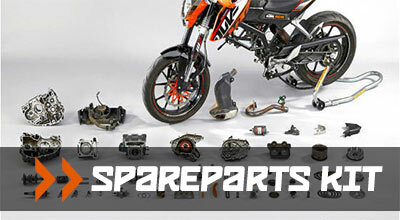 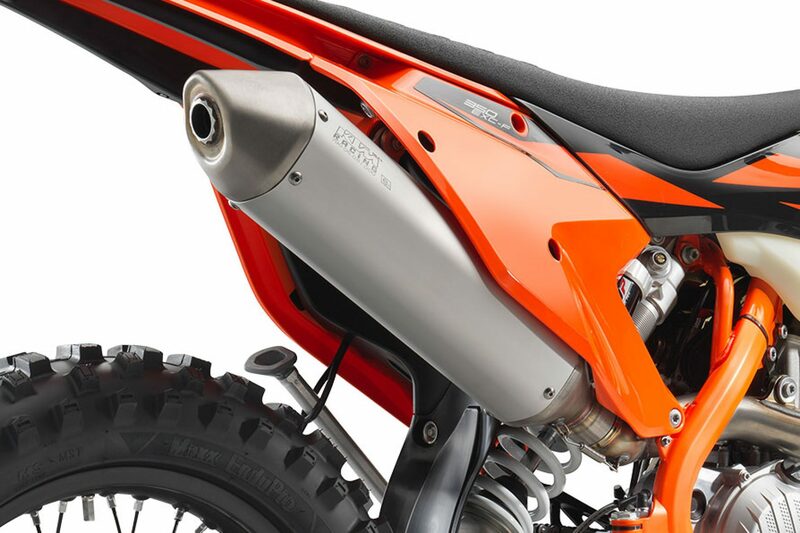 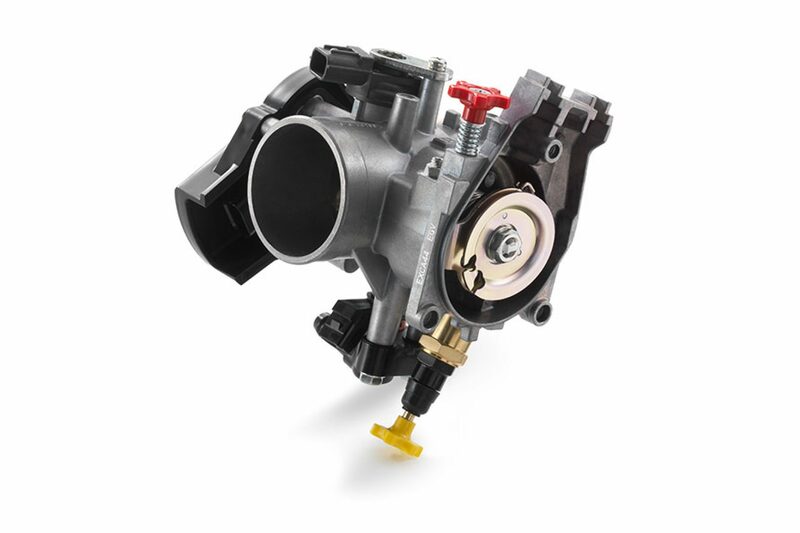 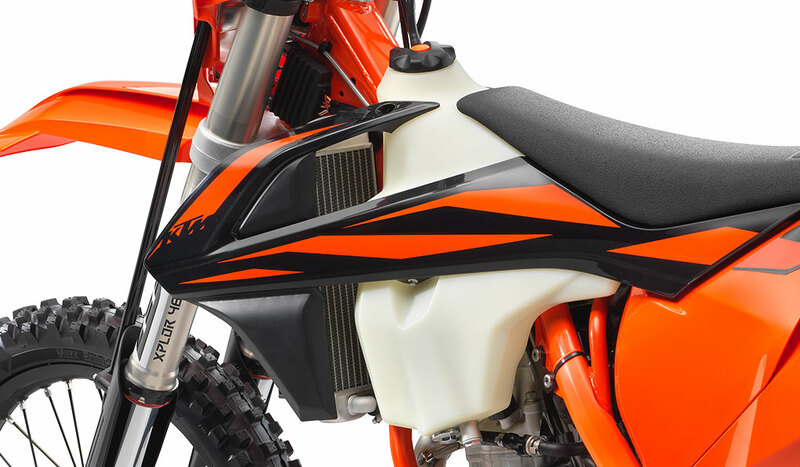 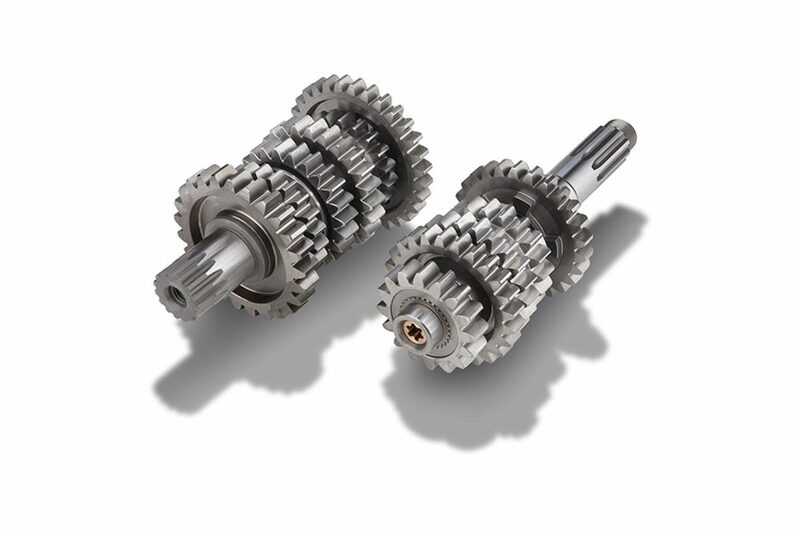 Featuring the best of both worlds, the KTM 350 EXC-F motor features similar dimensions to the motor found in the 250 EXC-F but has similar power to that of the 450. 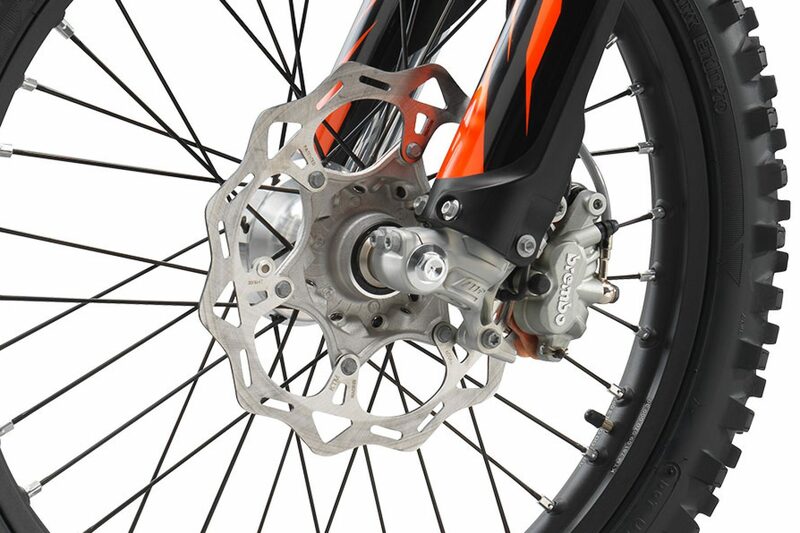 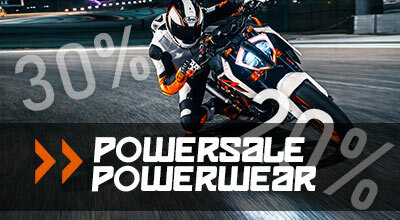 Add excellent mass centralization and a total weight of only 28.5kg, and you can be sure of an elite enduro weapon. 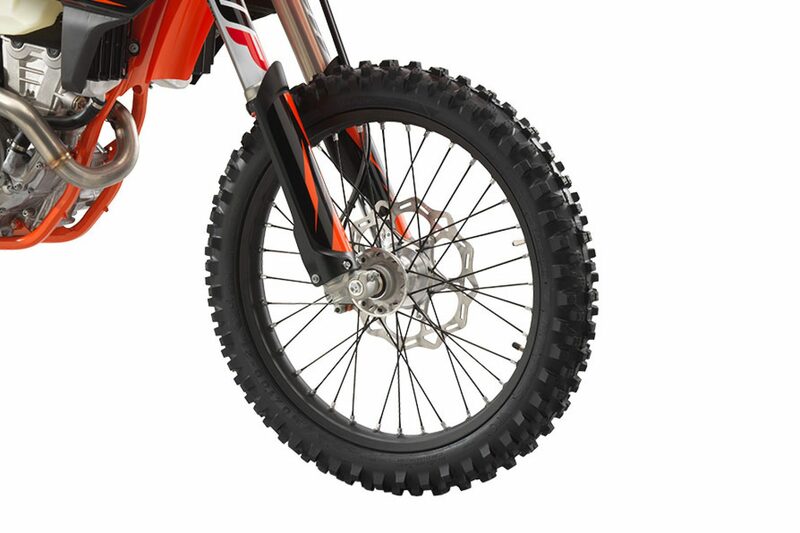 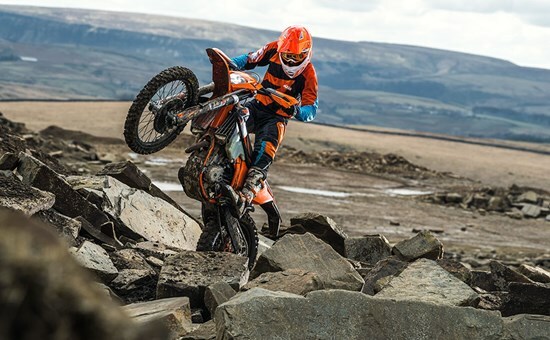 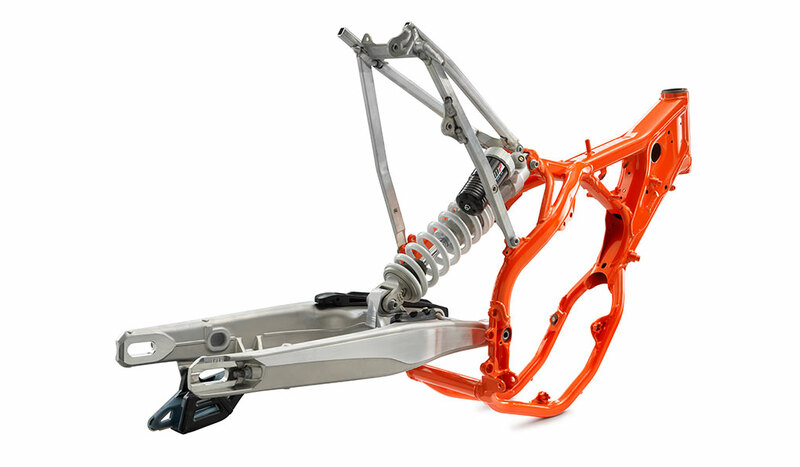 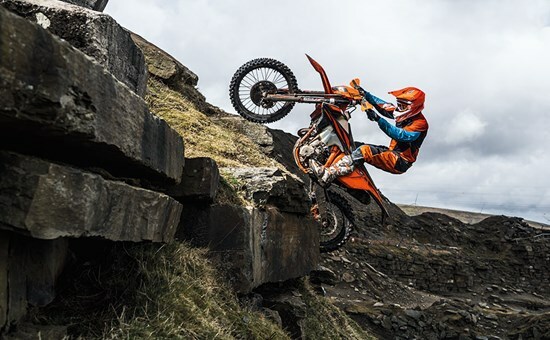 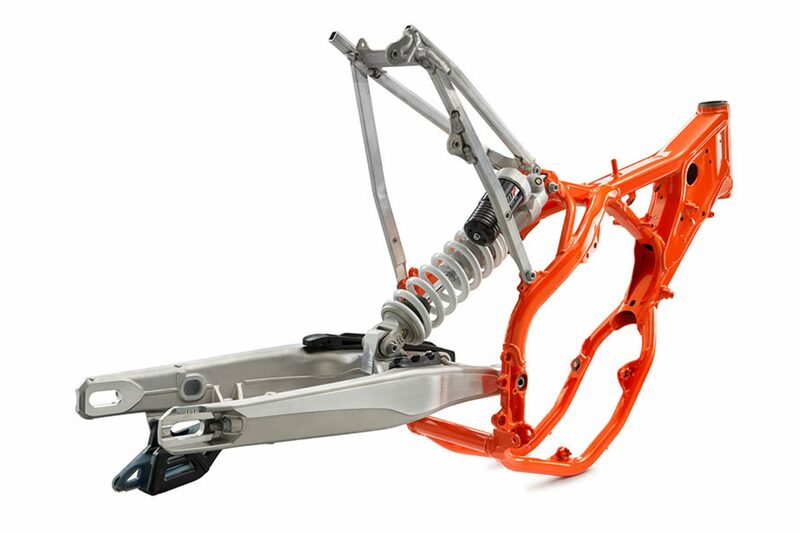 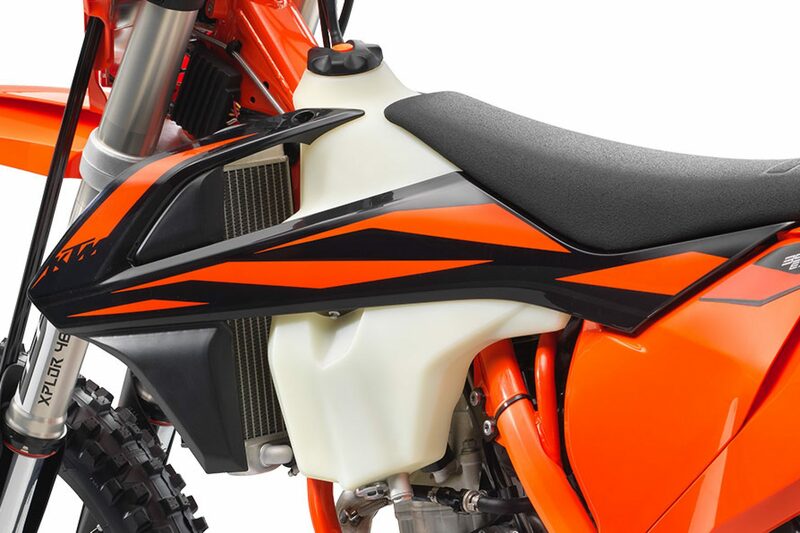 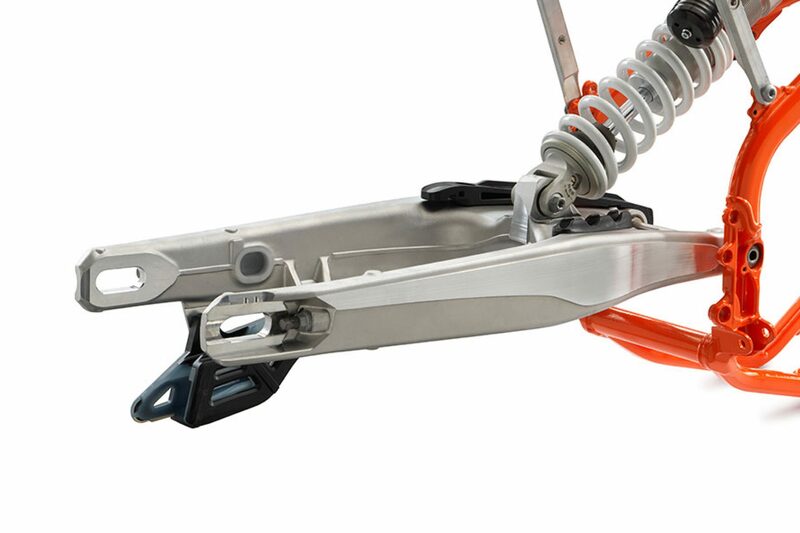 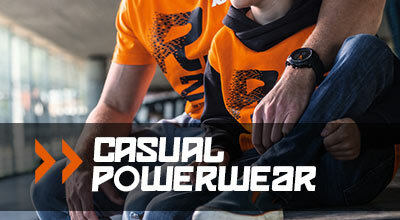 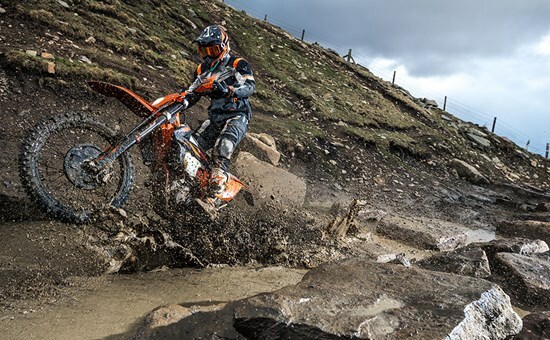 Thanks to an expert collaboration between KTM R&D, KISKA Design and input from KTM factory racers, the plastics across the 2019 enduro range have been designed to work in complete harmony with motorcycle and rider. 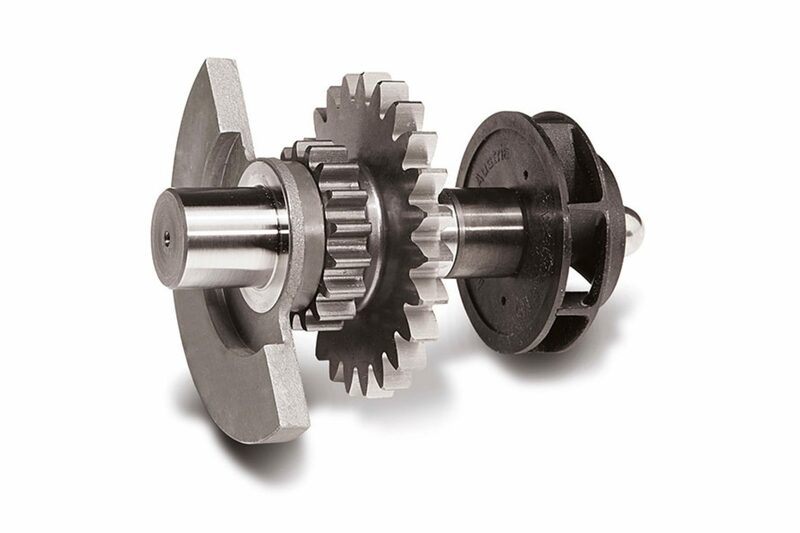 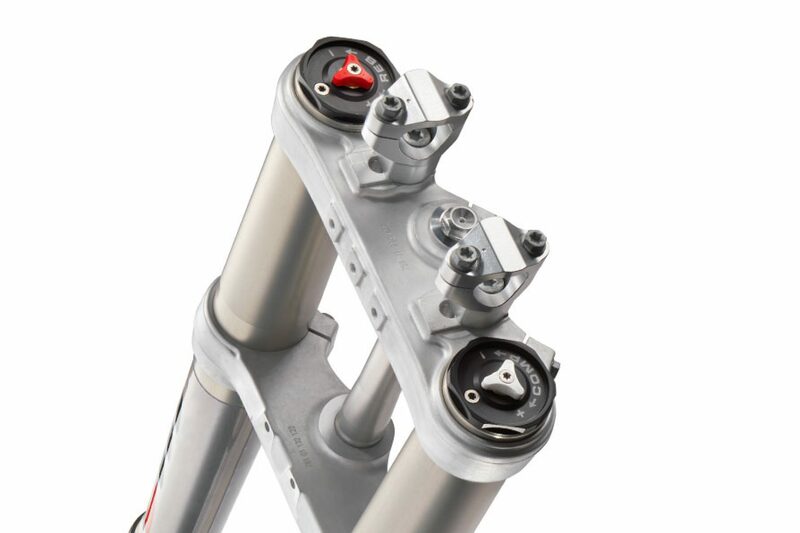 The I-beam design also means plastics are stronger, lighter and more rigid for better stability. 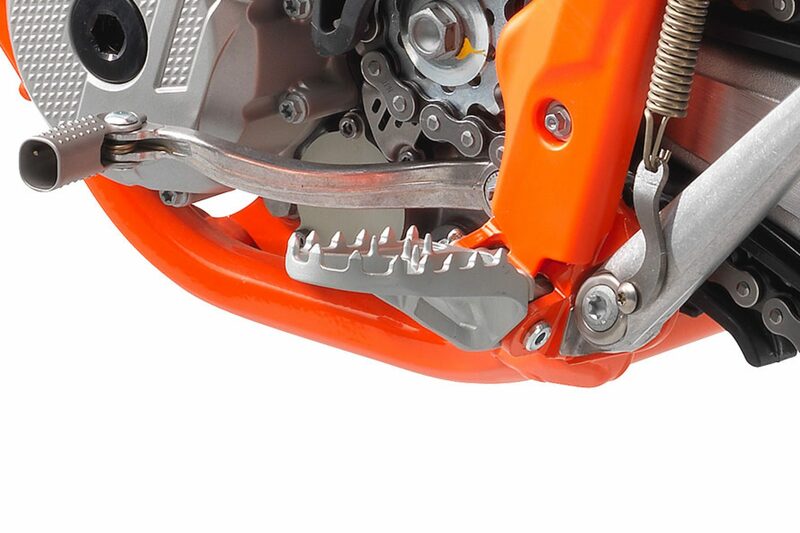 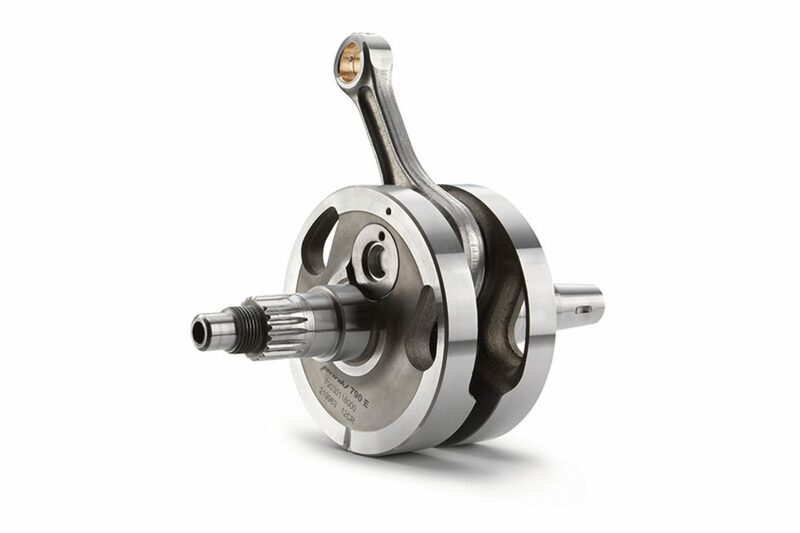 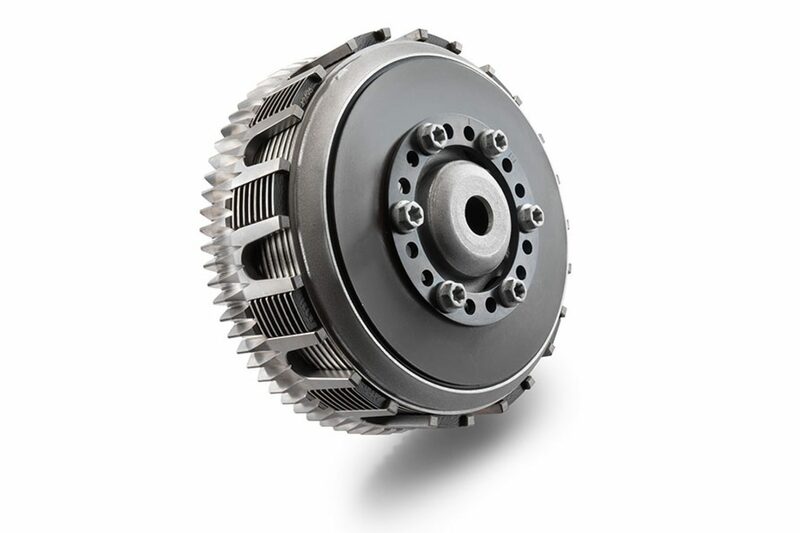 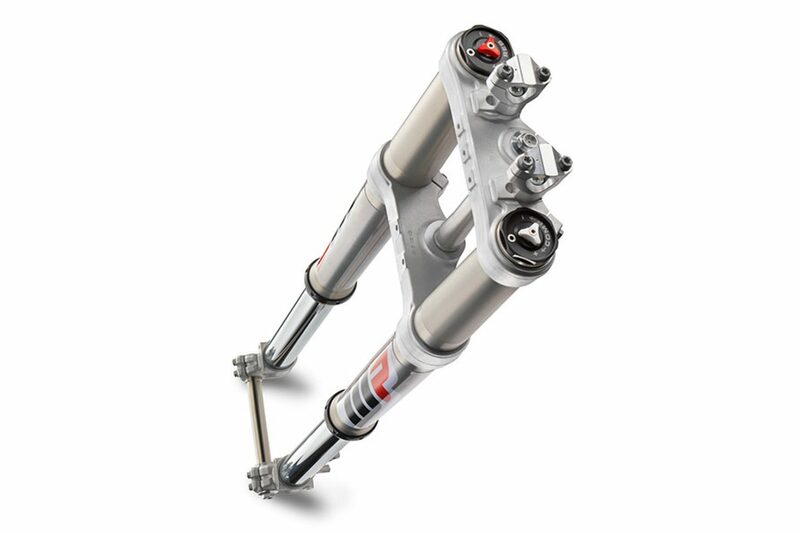 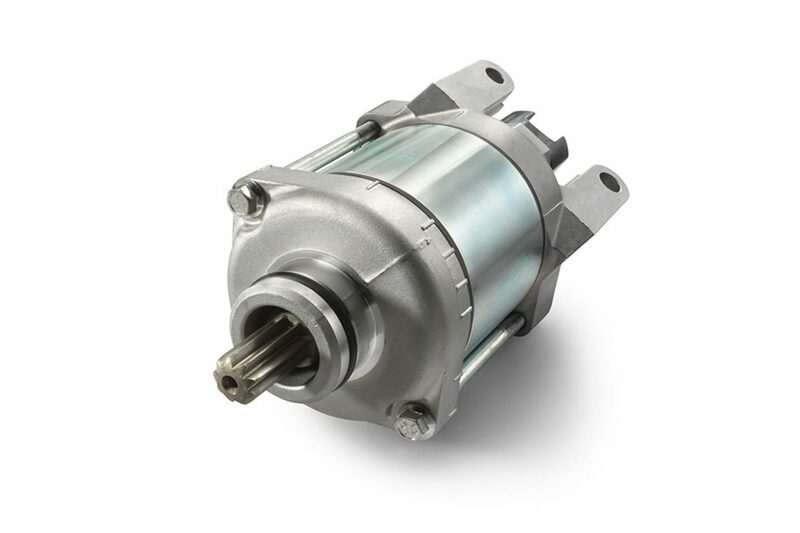 A unique brake hose routing also means less wear and tear from friction. 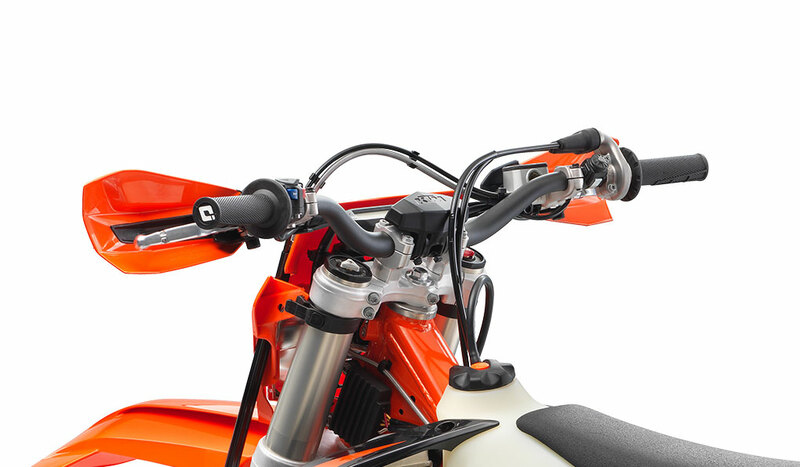 The 350 EXC-F shares the same fuel-injection and sophisticated engine mapping and traction control technology as the rest of the 2019 4-stroke weapons. 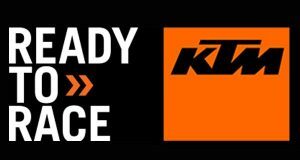 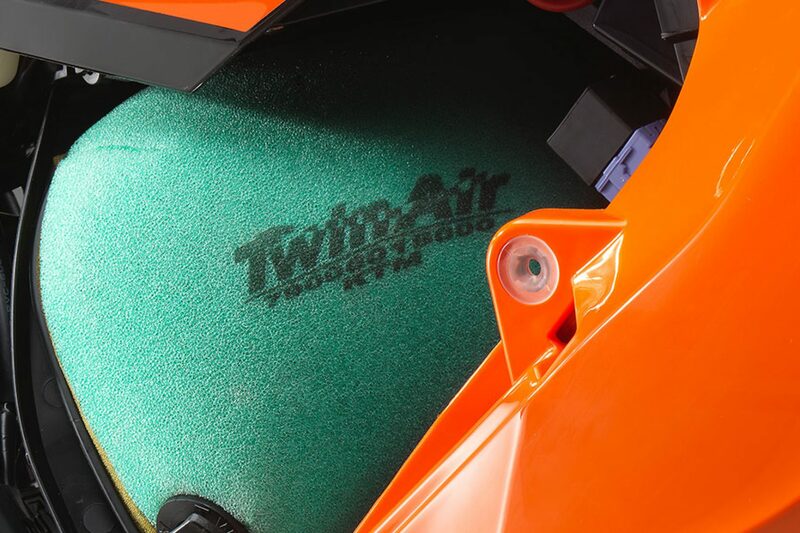 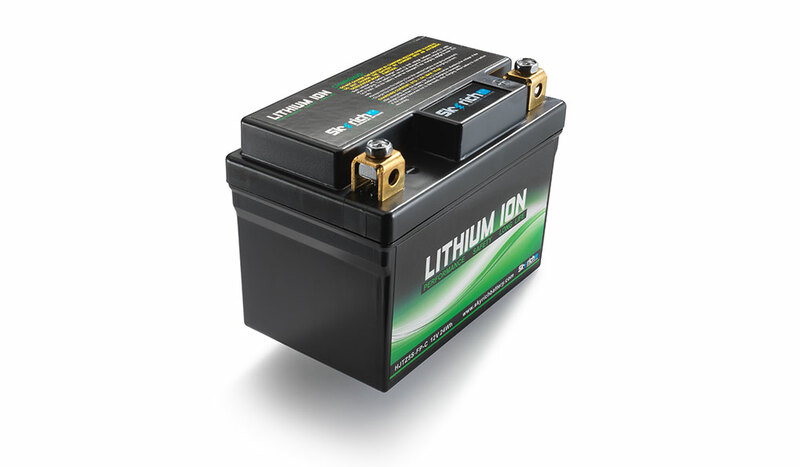 This means perfect tractability and control in all terrains and conditions.